Meet Charles Timmermans, an engaged atlasGO Ambassador! For this second week, we decided to highlight another of our loyal atlasGO user and Ambassador, Charles Timmermans. 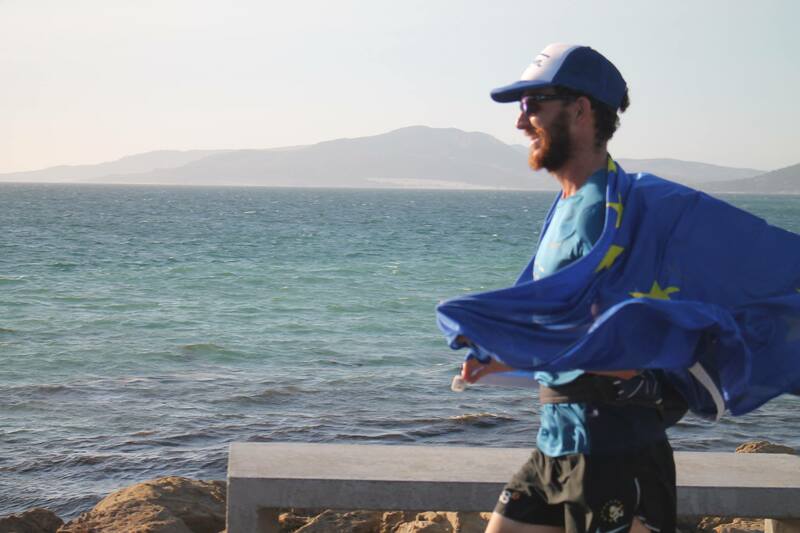 Charles is an amazing ultra runner. 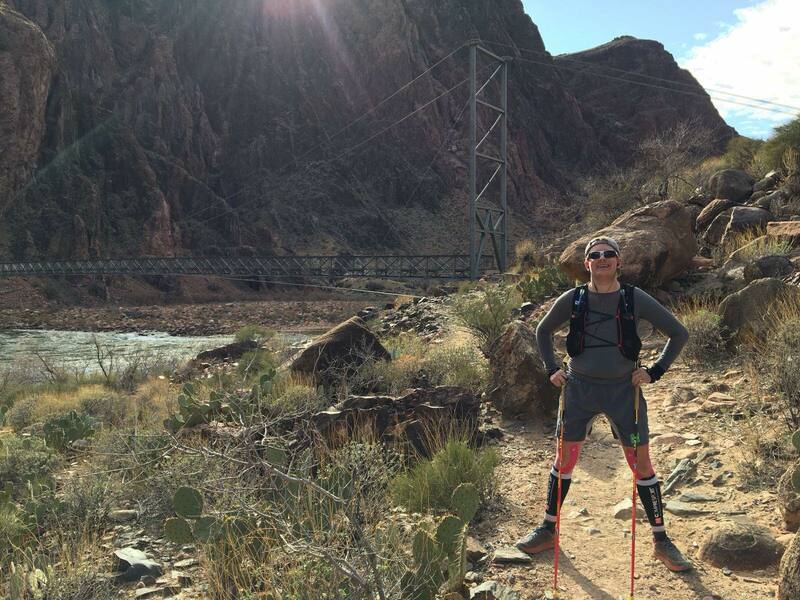 Last year, when living some time in the Bay Area, he challenged himself by running through the entire Grand Canyon with his brother that “is also a great inspiration as he runs also a lot”. We loved to be able to have a chat with Charles about his running experience and his relation to charity. Continue changing the world with all of your good work, Charles!